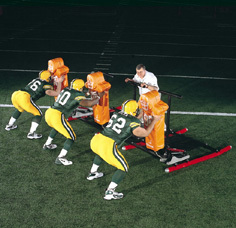 Gilman Sleds are top quality, strong, and long lasting, with an unmatched durability. 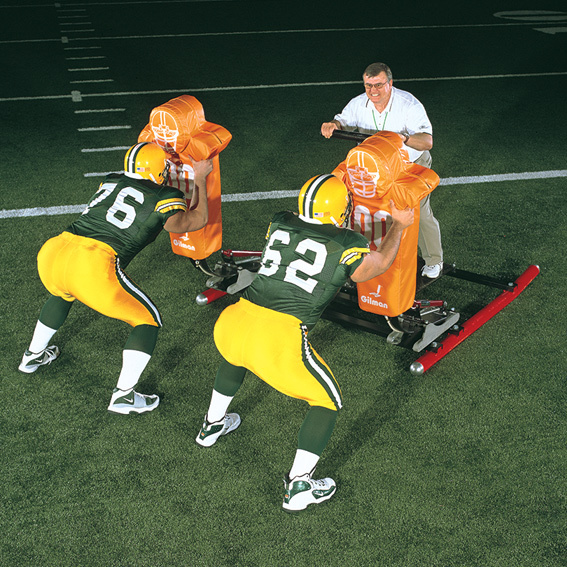 We have been at the top of our game since 1929 and our sleds and other athletic equipment are used by pro teams, school teams, universities, organizations, youth athletics, and more. 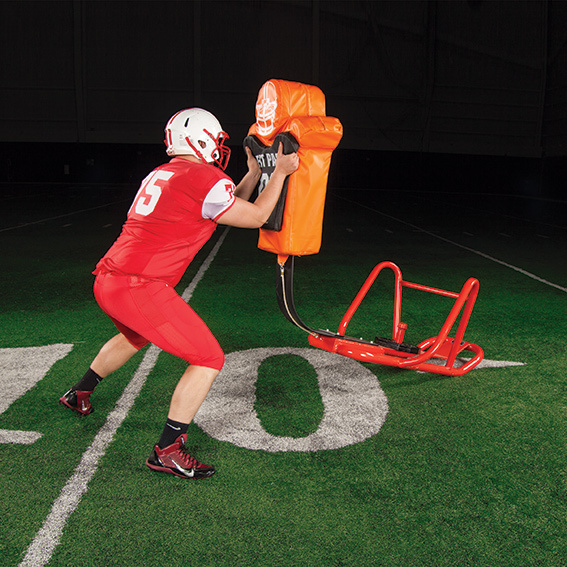 Succeeding at football takes persistent training with the proper sports equipment. 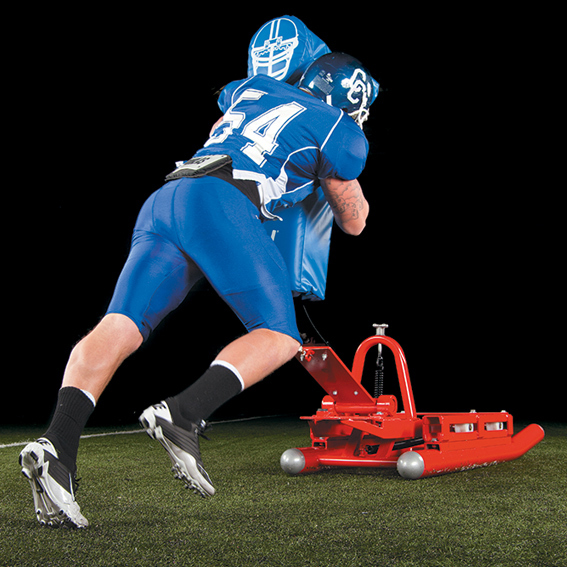 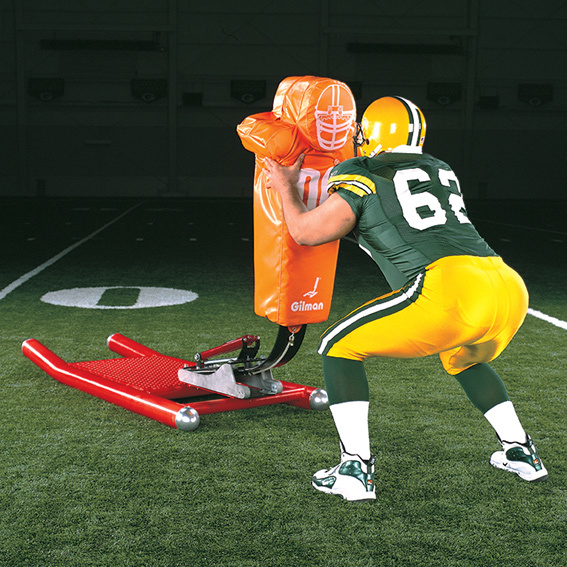 Gilman Gear offers exercise sleds, football sleds, sled and chutes, youth sleds, king crab sleds, crab sleds, weighted sleds, sled accessories, and other types of training equipment for field training and football drills to accomplish all of your football training needs.